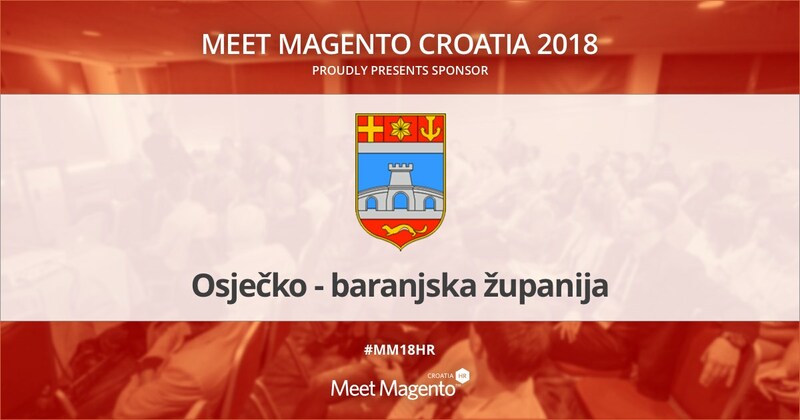 Osijek-Baranja County is a Sponsor of Meet Magento Croatia 2018 Conference – Meet Magento Hrvatska 2018. The Osijek-Baranja County based in Osijek was established in 1993 by the law establishing a new territorial organization in the Republic of Croatia. By its legal status, it is a unit of regional self-government. As such, it has the opportunity to take part in co-financing events in the county, which is why it was decided that they will be one of the sponsors of the Meet Magento conference with a purpose to promote the growth of the already upward-looking IT industry. We are glad that they recognized Meet Magento Croatia as an event worth sponsoring. After all, last year we had delegates from 18 countries!